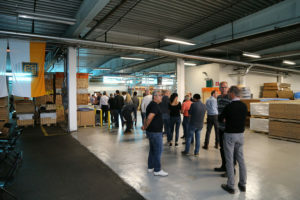 This year the Lamiflex Group is celebrating it´s 25 years anniversary. 25 years of continuous growth and geographical expansion. Today the group is established in 8 countries with sales in more than 40 countries all over the world. 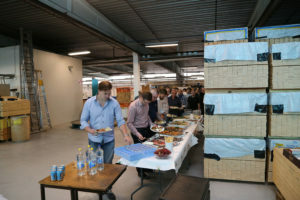 In September most of the employees met in the headoffice in Nyköping to be informed about the different activities that are going on in the group. The meeting ended with an anniversary banquet.